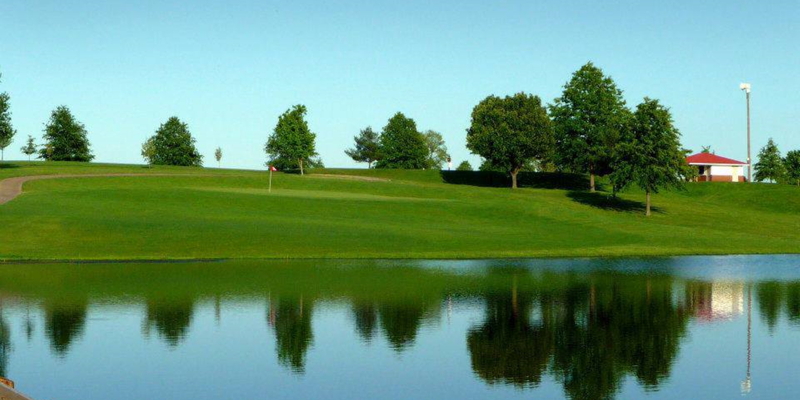 Master the golf course at Bright Leaf Golf Resort as a member of one of the area's finest golf facilities. 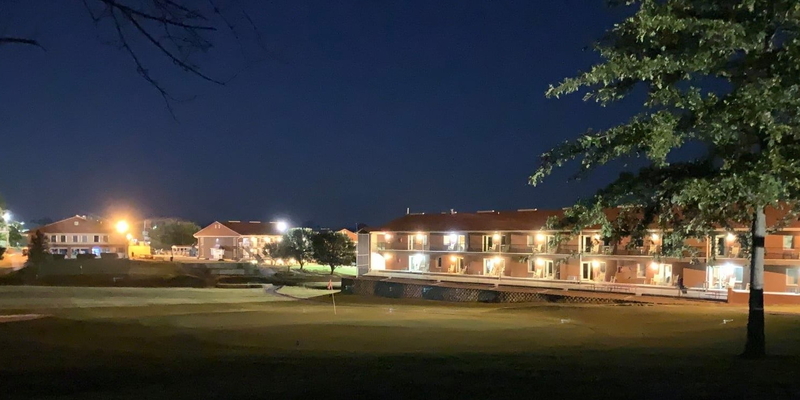 Enjoy the best in fine dining, golf, swimming, social events, and more as a member of Bright Leaf Golf Resort. With multiple membership options to choose from it has never been quite so easy to enjoy the best golf experience. Complete the request form to the right for more information and to contact our staff. 200, 150, 100 Yard Markers We also have G.P.S. on carts. Contact Bright Leaf Golf Resort at 859-734-5481 for more information and details on holding a golf outing at the course. Our Bright Leaf Conference and Events Center has 3,200 square feet, room for as many as 250 people, large windows and a golf course view blended with indoor and outdoor spaces to create a peaceful, natural environment. We'll pause for a moment while you picture your fairy tale wedding backdropped by beautiful Kentucky bluegrass. You can walk down one of our plush green fairways to your favorite putting green, travel in our Cadillac golf cart with your gown blowing in the wind or arrive for the ceremony in a lovely carriage pulled by a white horse. We want to create a unique wedding experience, especially for you. This is your day, and we'll do our best to make sure you'll remember it forever. 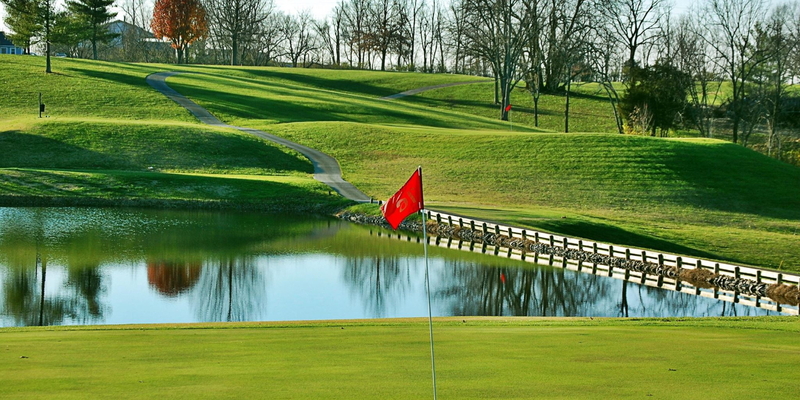 Contact Bright Leaf Golf Resort at 859-734-5481. 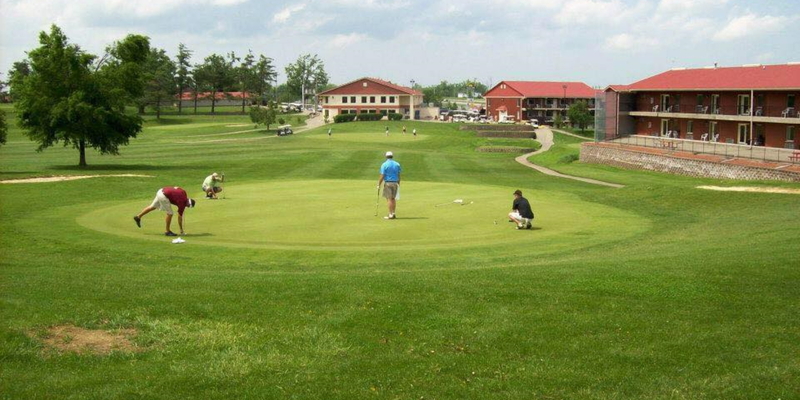 Contact Bright Leaf Golf Resort at 859-734-5481 for onsite or nearby dining options. 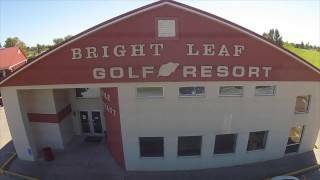 Watch the Bright Leaf Golf Course Video. This profile was last updated on 08/01/2018 and has been viewed 31,004 times.